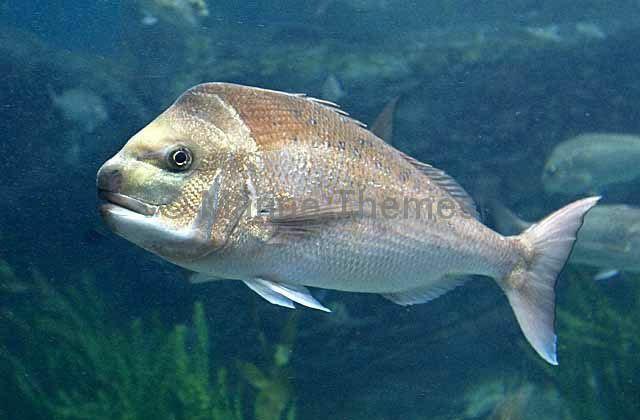 Snapper (Chrysophrys auratus) Important commercial species in Australia and New Zealand. 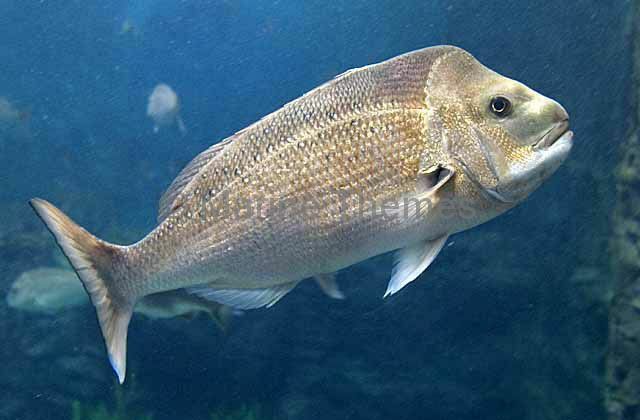 Prized angling and eating fish. 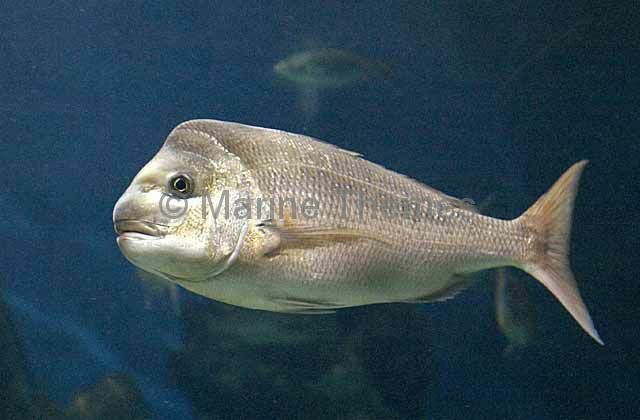 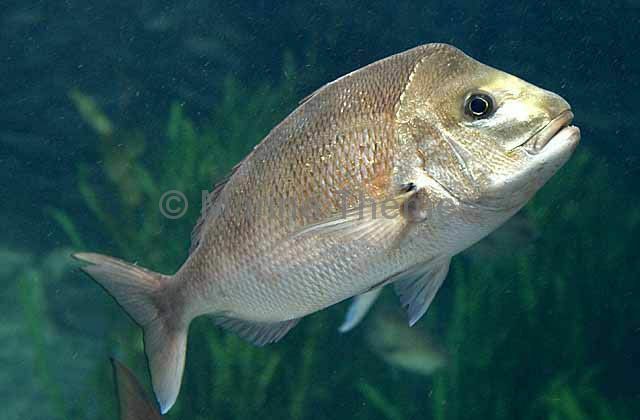 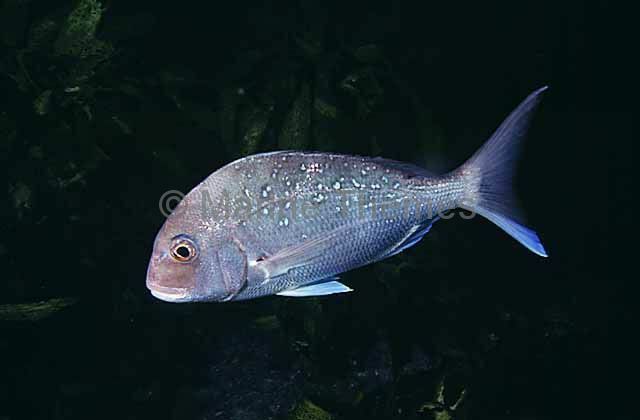 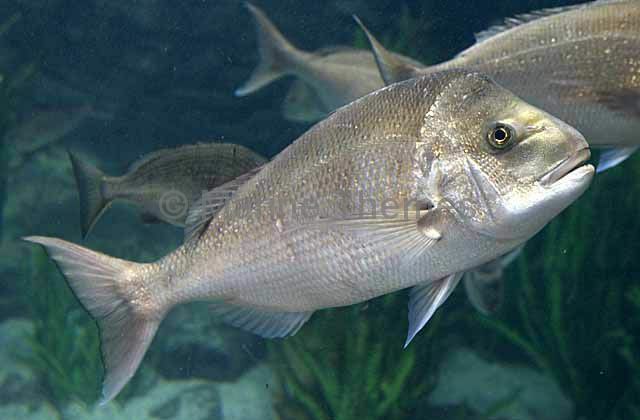 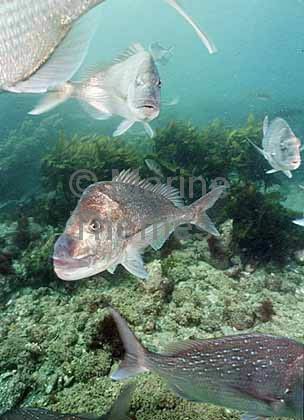 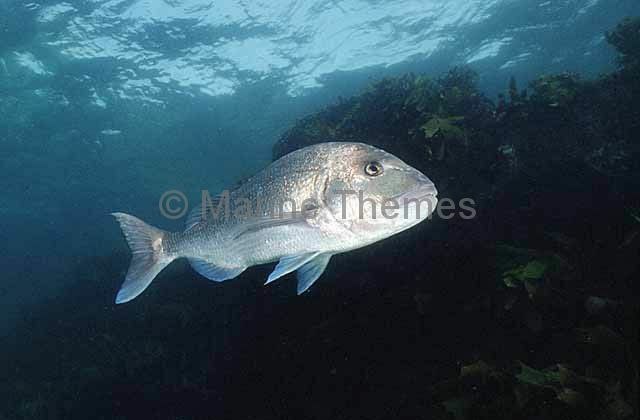 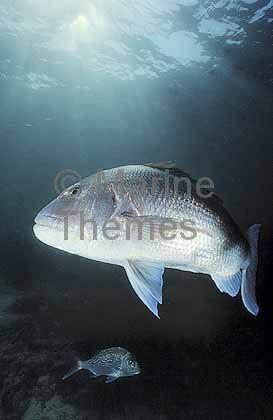 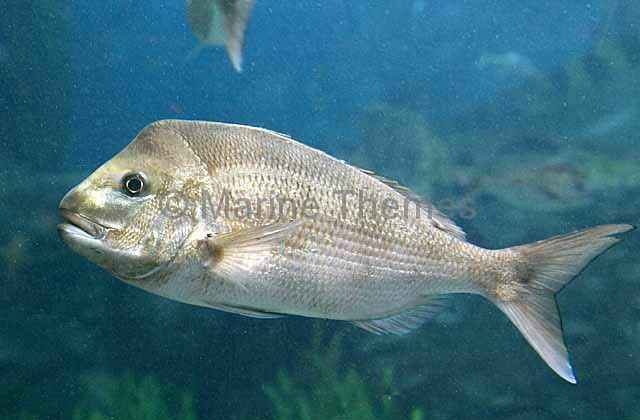 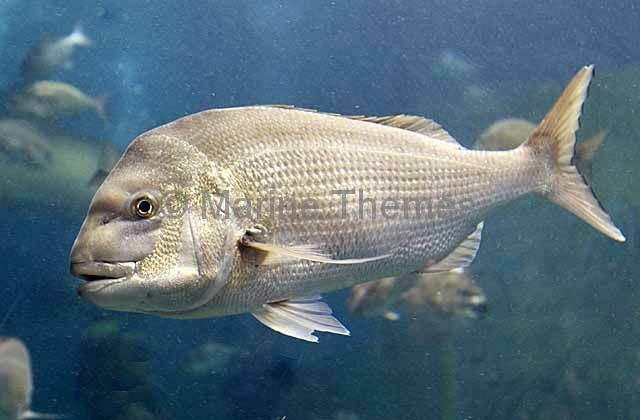 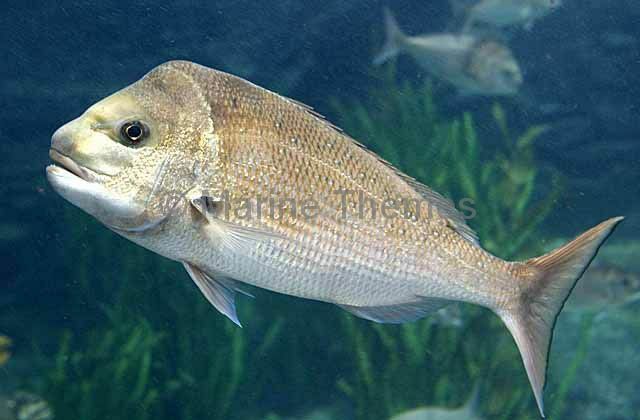 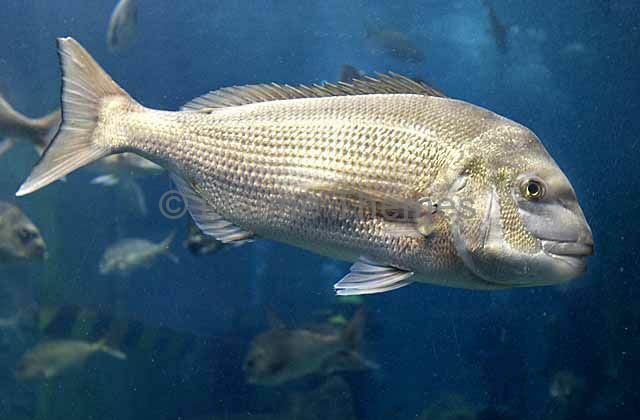 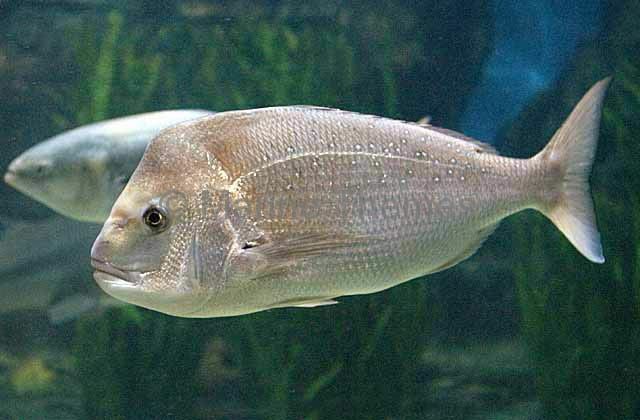 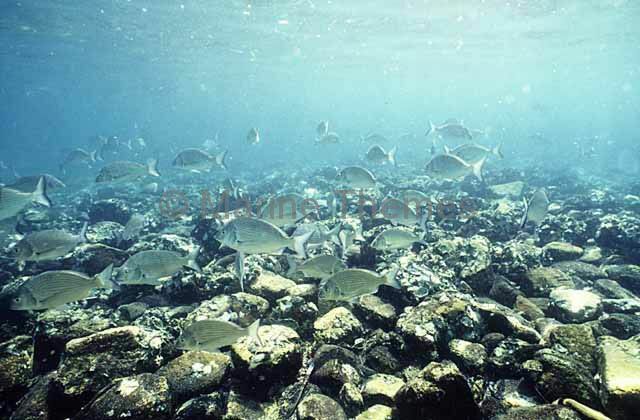 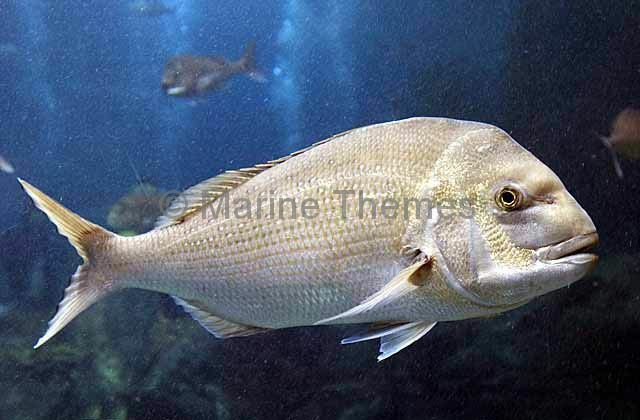 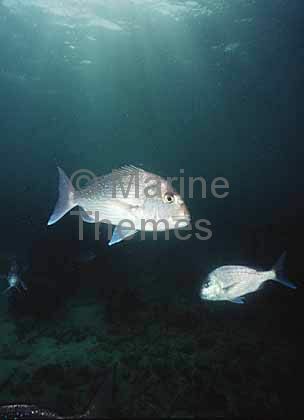 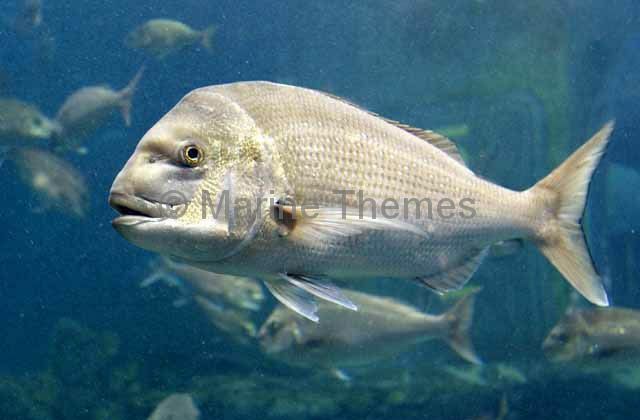 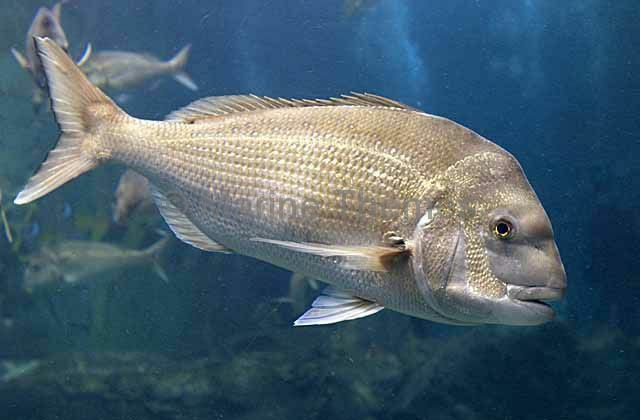 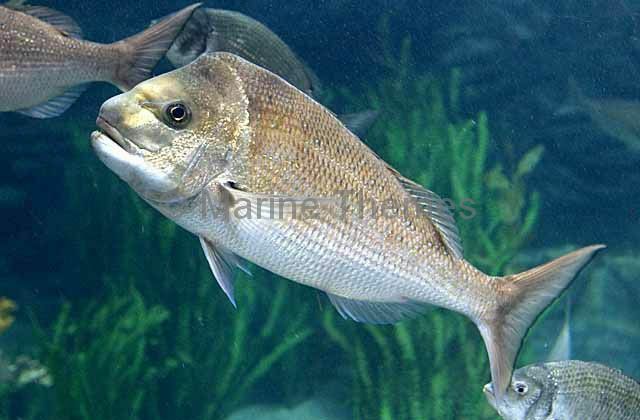 Snapper (Chrysophrys auratus) Valuable and prized commercial and sports fishing species.